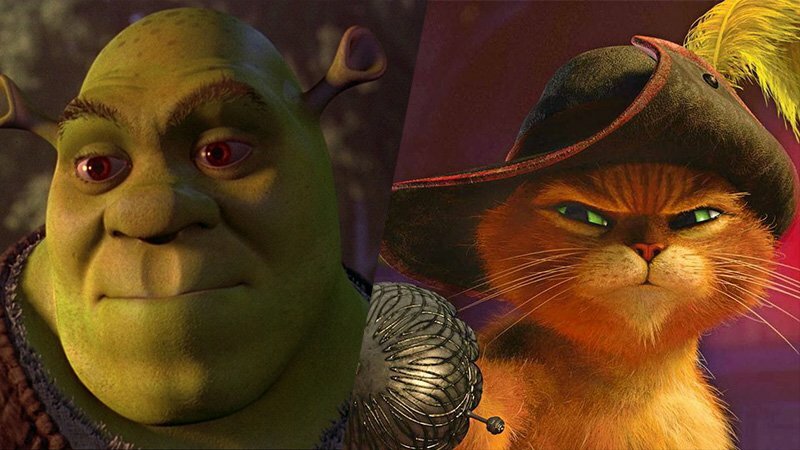 Universal Pictures and Despicable Me’s Chris Meledandri are overseeing the reboot of Shrek and Puss in Boots, Variety has confirmed. The studio wants to revive the beloved characters for a new generation, and Meledandri is hoping to get the original voice cast back together for the reboots. “When you look back on those vocal performances they’re awesome, and while you certainly could make a case for a complete reinvention, I find myself responding to my own nostalgic feelings of wanting to go back to those characterizations. The challenge for us has been to find something that really does feel like it’s not simply yet another film in a series of sequels,” said Meledandri. The Shrek franchise grossed nearly $3 billion between 2001 and 2010. The Puss in Boots spinoff in 2011 earned an additional worldwide box office of about $555 million.